Facebook is extending the Click-to-Messenger ads to Instagram, which re-direct users to Messenger interactions. 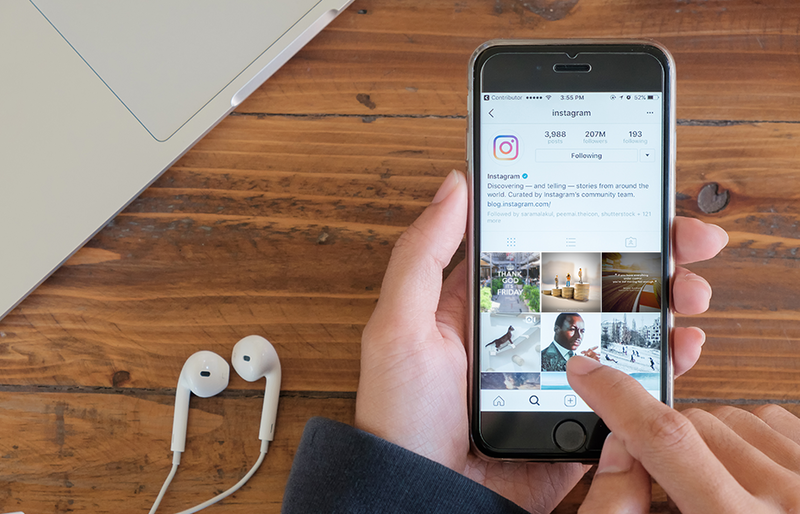 First introduced on Facebook last year, the feature help to channel Instagrammers’ interests into an active conversation with businesses. Target audience will first be directed to a preset Messenger content, whether they are images, videos or carousel ads. Messenger now boasts more than 1.2 billion monthly users. This new business placement on Instagram can surely help to build action-oriented experiences. Businesses can also place the ads on both Facebook and Instagram to extend their reach.